Tiny stepper motors for analog gauges and the like! 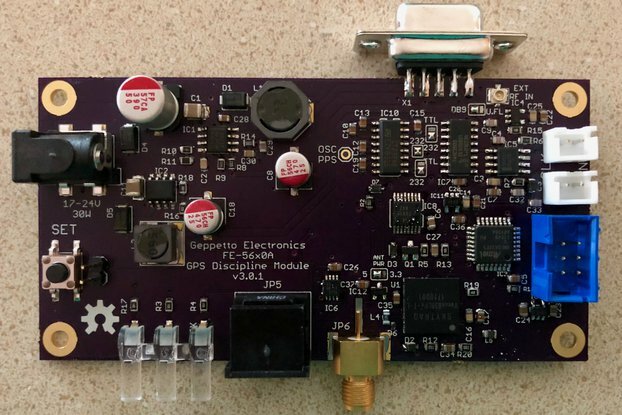 This is a breakout board designed for creating analog gauges using a stepper motor. In a world of digital displays - LEDs, LCDs, OLEDs, etc., it’s still helpful to be able to view information on analog gauges. 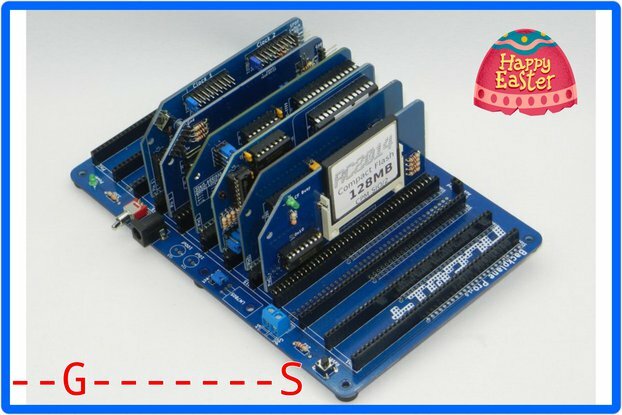 This board uses a Switec X27.168 stepper motor to drive the needle. The Switec is the same motor used in many automotive dashboards. The Switec motor only draws 20ma per coil. This means it can be directly wired to many microcontrollers, including 5 volt Arduino boards, AVR and PIC micros. 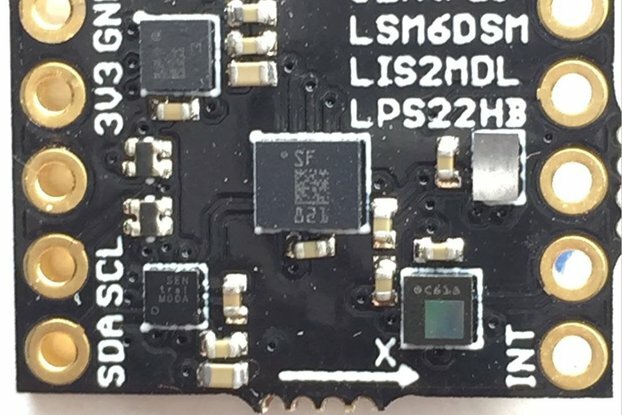 The breakout board adds diodes to protect microcontroller pins from inductive kickback. All signals are broken out to a 6 pin header for easy interfacing. The board also provides a sturdy mounting point so the entire weight of the gauge isn’t transferred to the plastic motor case. In fact, a single Arduino Uno can run up to 3 motors at once. 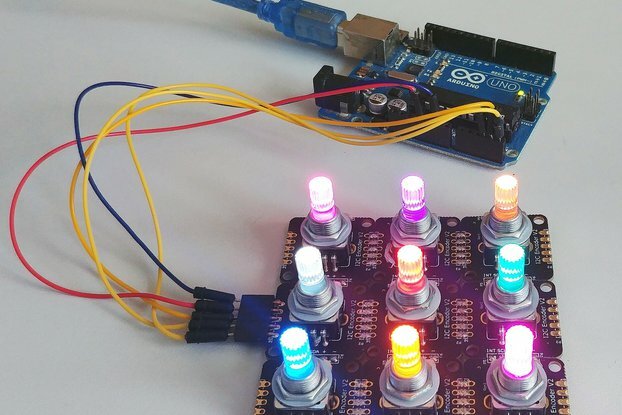 So what can you do with a Gauge Stepper Breakout Board? Quite simply, display any measurement you want! A few ideas are: Temperature, humidity, audio volume, CPU Utilization, internet speed, altitude, battery voltage... the list goes on and on. The Gauge breakout is open source hardware, and all design files are available via my github link.